We all love our Mac liners. In fact, I'm pretty sure it was the first eyeliner I ever purchased. It was black, of course, and my 16-year-old self had less than a clue how to use it. This was back in the day before You Tube, so all makeup loving 16-year-olds now should consider themselves extremely lucky that they will never walk around with black rimmed panda eyes like us teenage disasters of the '90s (you can check out more of those brilliant '90s beauty blunders here). I've yet to get my mitts on these pencils but what I've seen so far has me very excited. There is just something amazing about the Mac visuals that pulls me right in there.Maybe it's the makeup artist in me but these visuals always give me an excited feeling of creativity, fun and expression. 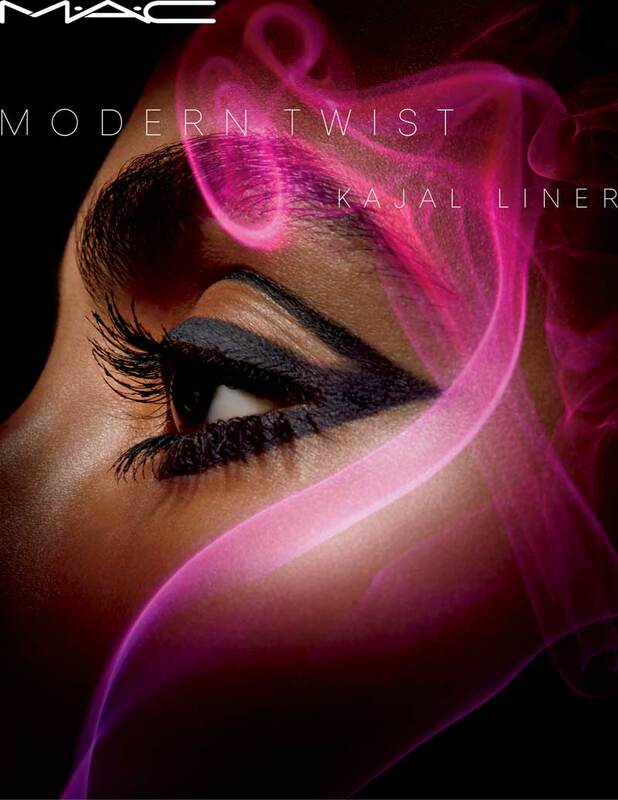 Anyway, this collection promises to introduce a modern twist on kohl-liner, bringing more intensity, depth, unparalleled impact (whatever that one means), safe for use on the water line, and above all else waterproof. Hitting shelves next month, there will be 13 new colours to choose from, each costing €18. And as soon as I get my paws on some, I'll swatch you up a storm. But in the meantime, tell me, are you a Mac eyeliner fan? Or what brand is your go-to for lining love? Does Urban Decay's waterproof versions do it for you or do Rimmel's cheap 'n' cheerful black liners give you the perfect feline flick? Let's see if we can reach a Beaut consensus in #LE16 (liner election 16).